We hope you had a wonderful festive break and thoroughly spoilt yourself and your loved ones. It may be nearly the end of January, but the celebrations need not be over! 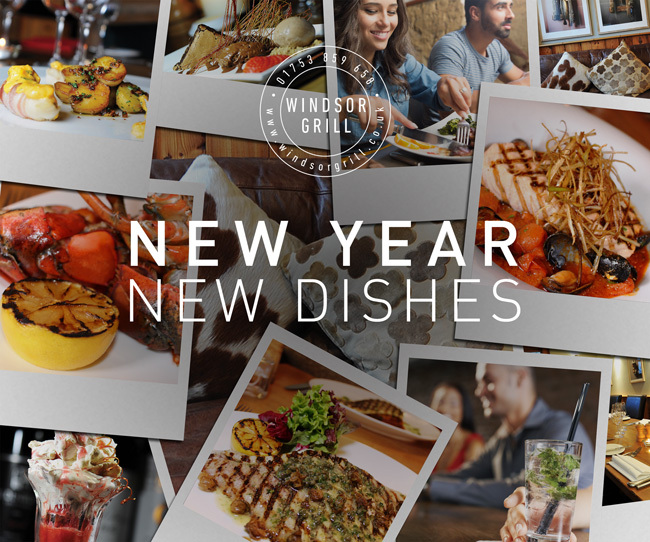 To mark the new year, we are launching a series of new fish dishes, which will sit alongside our old favourites. We are fortunate to work with some of the UK’s best suppliers and can source some really interesting and fantastic fresh fish. All of the fish is Marine Stewardship Council certified so we can basically tell you exactly where it came from and the name of the fisherman who caught it, probably. The area is crying out for more fish options and we can’t wait to share some of our exciting new dishes with you. Book a table now on +44 (0)1753 859 658 and be one of the first to enjoy the new dishes.